Homemade Cheez Whiz Recipe | Good. Food. Stories. Love homemade Cheez Whiz and want even more recipes for homemade junk food treats? Pick up a copy of my cookbook Classic Snacks Made from Scratch: 70 Homemade Versions of Your Favorite Brand-Name Treats on Amazon, Barnes & Noble, or your local indie bookstore! Since I come from the western side of Pennsylvania and not the eastern, my iconic sandwich familiarity has always centered around chipped chopped ham or kolbassi instead of cheesesteaks. And whether for better or worse (I’m not trying to start another PA culture war) we don’t put Cheez Whiz on our pork products out there in the “Burgh. In fact, apart from a college-era flirtation with Tostitos-brand “queso” in a jar, I stayed away from gelatinous cheese spreads of all kinds. Instead, I preferred to melt shredded cheddar over my nachos or throw a few hunks of Velveeta into my mac and cheese sauce if necessary. I’m not sure I had ever tasted true Cheez Whiz in my young life, to be completely frank. 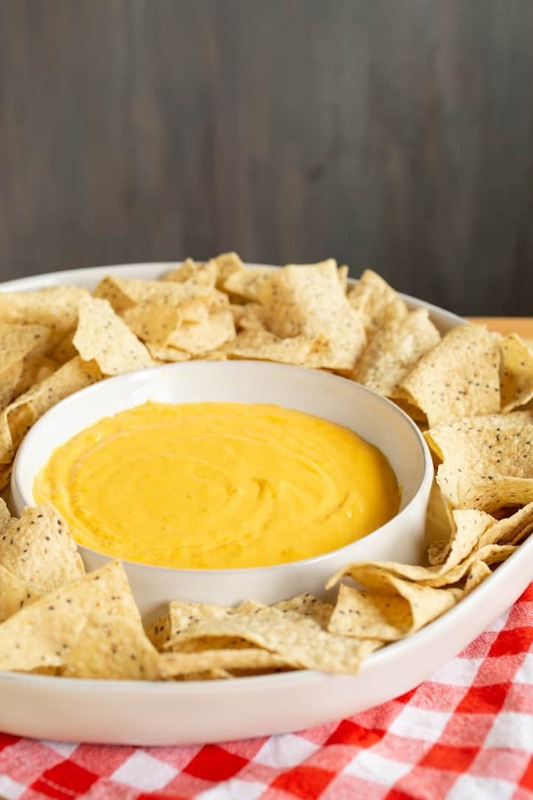 But when I received a reader request for a homemade Cheez Whiz recipe after posting my nostalgic ode to broiler nachos, how could I say no? Plus, I had an ace up my sleeve in the form of Grant Achatz. 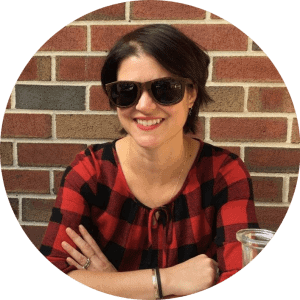 Yes, that Grant Achatz, modern chef extraordinaire, the one whose recipes encouraged me to buy things like huge tubs of soy lecithin for caramel popcorn in foam form, and to dehydrate bacon in my oven for hours at a time. 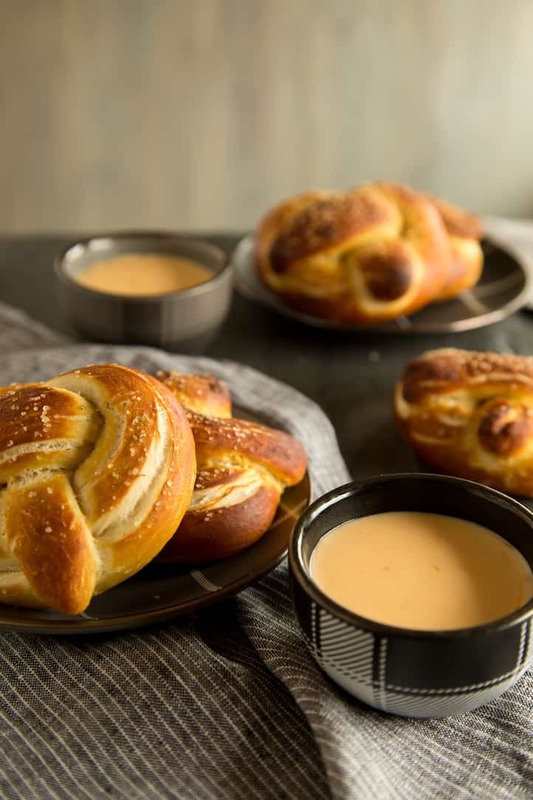 It’s so easy, in fact, that while I’m hard at work making the soft pretzels for our TV binge-watch nights, my non-cook husband takes the lead on making the cheez whiz and doesn’t sweat it at all. The recipe has been tweaked and adjusted again and again over the years, and this is the point where I’m really happy with it. If you’ve ever broken a chip in a jar of gelatinous queso, this smooth, velvety version will be a revelation. No fillers, no binders, just creamy dairy and spices. Watch the video and get the recipe below to make your own homemade Cheez Whiz for (almost) instant gratification. 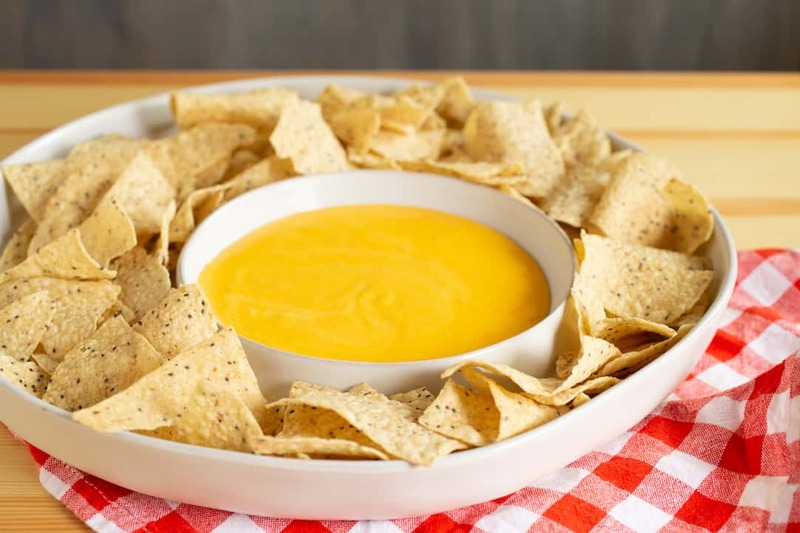 Homemade Cheez Whiz for nachos, cheese fries or dipping can be made in 15 minutes without adding scary chemicals or preservatives. You're welcome. Whisk the cornstarch, salt, garlic powder, onion powder, mustard powder, turmeric, and granulated sugar together in a small bowl. Add the milk and cream cheese to a small (1 quart or smaller) saucepan. Bring to a simmer over medium-low heat, whisking frequently, until the cream cheese has dissolved into the milk. Whisk the spice blend into the simmering liquid and continue to cook for a minute more until it thickens. 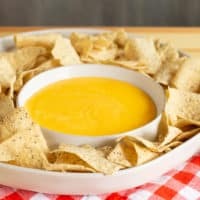 Turn off the heat and gently stir in the shredded cheese, folding it into the liquid until completely melted and incorporated. Extra Cheez Whiz (whatever that is) can be refrigerated in a sealed container for up to 3 days. Reheat in a saucepan before serving.